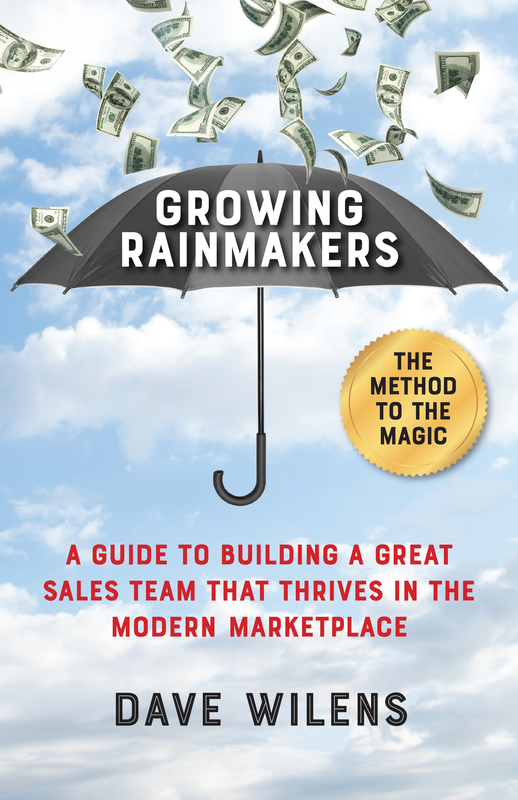 How do you turn ordinary sales people into extraordinary rainmakers? To build a great sales team, you first need a great sales coach. This book shows what a sales manager/coach needs to do to create rainmakers through an engaging story format. As the tale illustrates, the methodology of rainmaker coach Dave Wilens helps sales people engage with emotional honesty and enthusiasm with any client or prospect. Concise, direct, and highly impactful, Growing Rainmakers is a must-read for any sales manager, or anyone who manages a sales manager. The practical and insightful tools and take-aways contained in this quick, easy and thought-provoking read provide a concise and useable roadmap to turn sales people into successful rainmakers. Dave Wilens, founder and president of Impact Sales Coach. 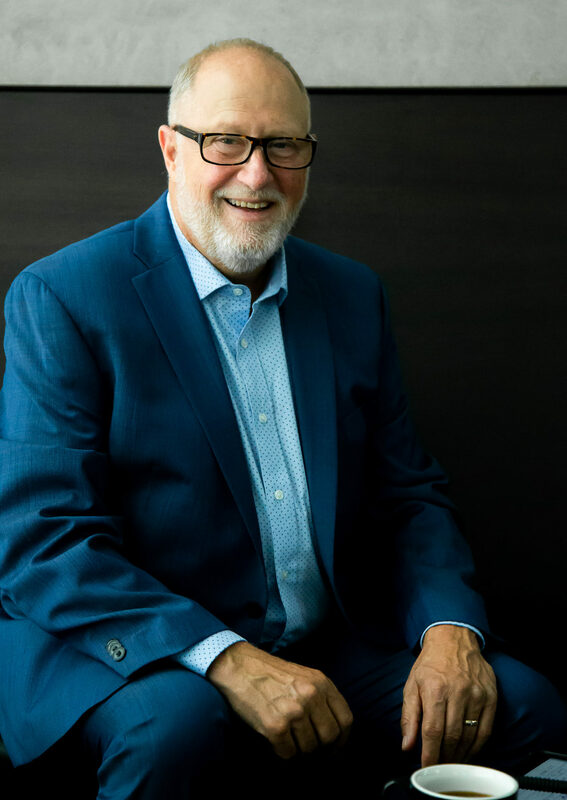 He has worked with business leaders, sales managers and professionals in forty industries throughout the United States, Canada and Australia to become rainmakers.